We wish you a Merry Arkham City Christmas with this little fan film based in the Batman: Arkham City universe. 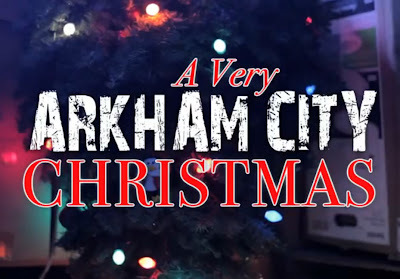 Does the small-time crooks and henchmen alike get to have a Merry Christmas in the Batman: Arkham City universe? It's not like the ever-relentless Dark Knight get to have a break. In this short fan film made by the folks from Blue Goggles Films, let no criminals be unaware that crime just plain doesn't pay in Gotham City. Not even when it's Christmas.